Fog is an integral part of the Maine landscape. It rolls in from the ocean covering the coast. It creeps down the rivers to cover the towns, like Bath, that live on their banks. I've found that fog has an emotional and energetic impact on me. 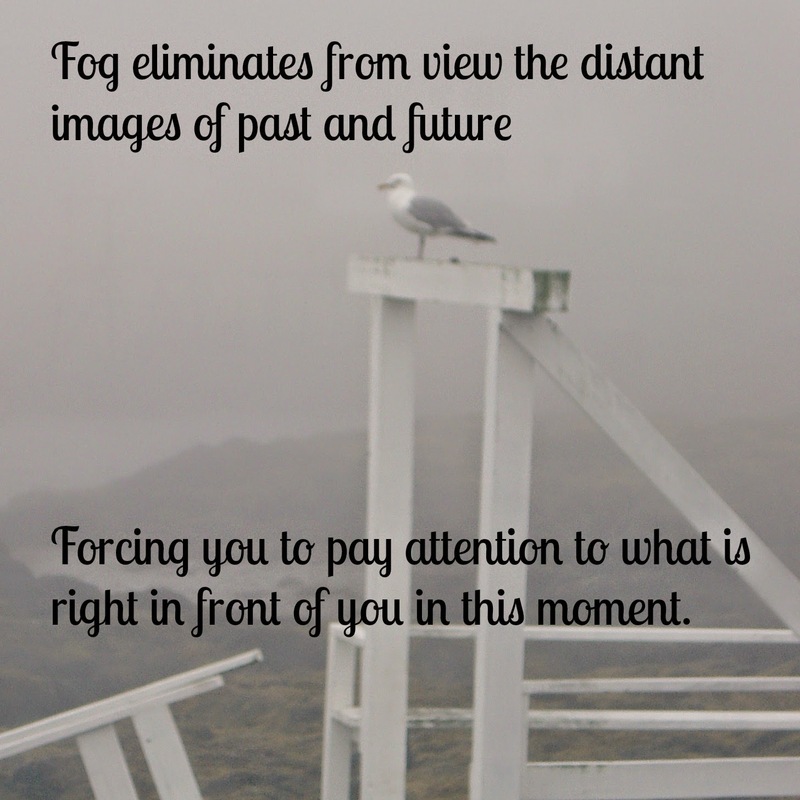 As my distance vision blurs, so does my future thinking. The past and future disappear. As the sunlight decreases, so does my energy. It's a sense of time and space closing in, with the only option to focus on what is present at this space and in this moment. I'm thankful for the gift of fog. With spring comes new energy, more light, a little warmth (when you live in Maine, anyway! ), and the promise of being out of the house and on the water. This weekend spring really seemed to have arrived on the Maine Coast, with mild air, blue skies, fluffy white clouds! First row across the harbor in the dingy. 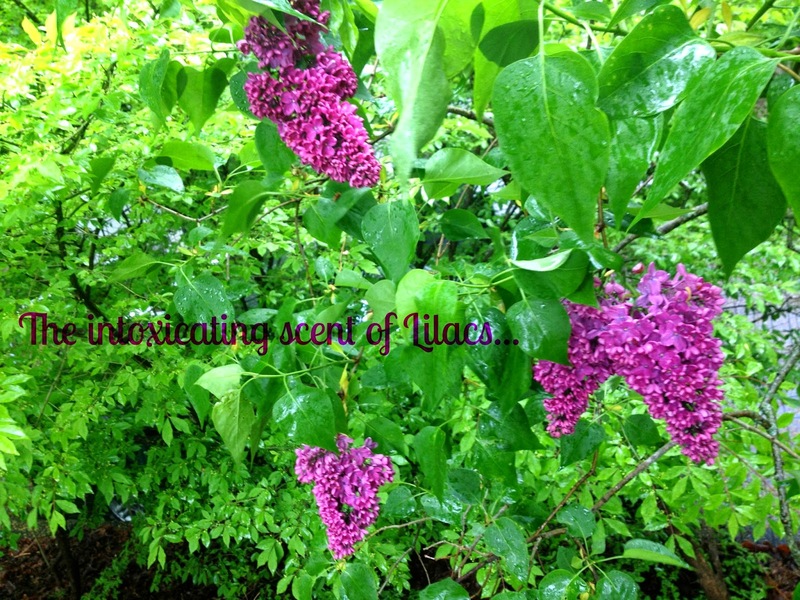 First wiff of the intoxicating scent of lilacs. First trip around the yard with the weed whacker. First planting of the annuals that decorate our summer deck.